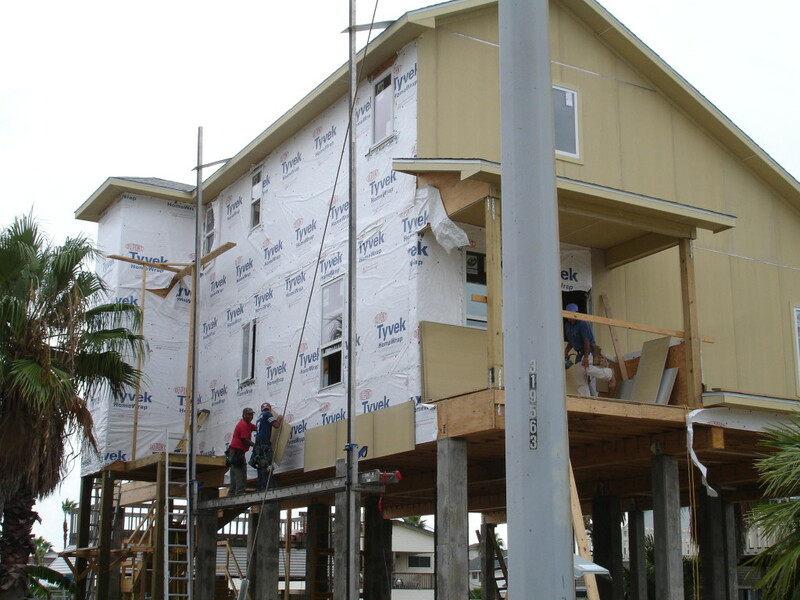 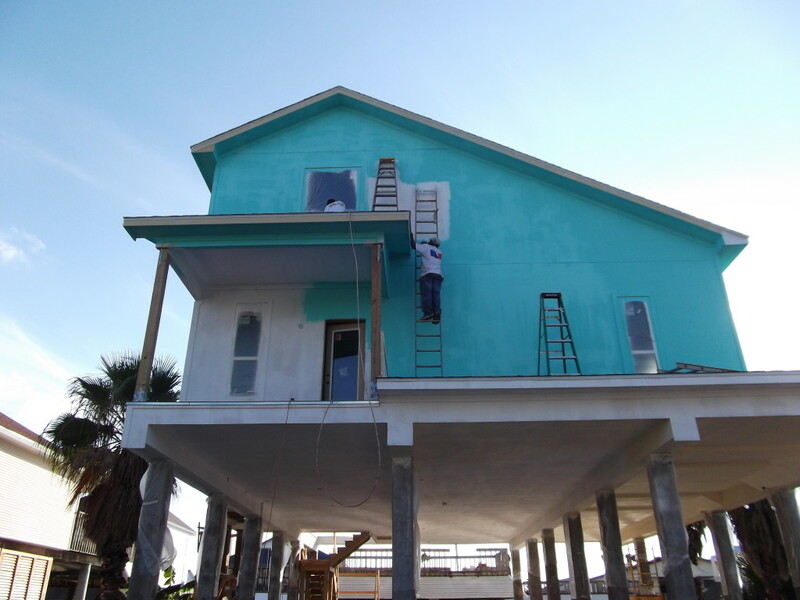 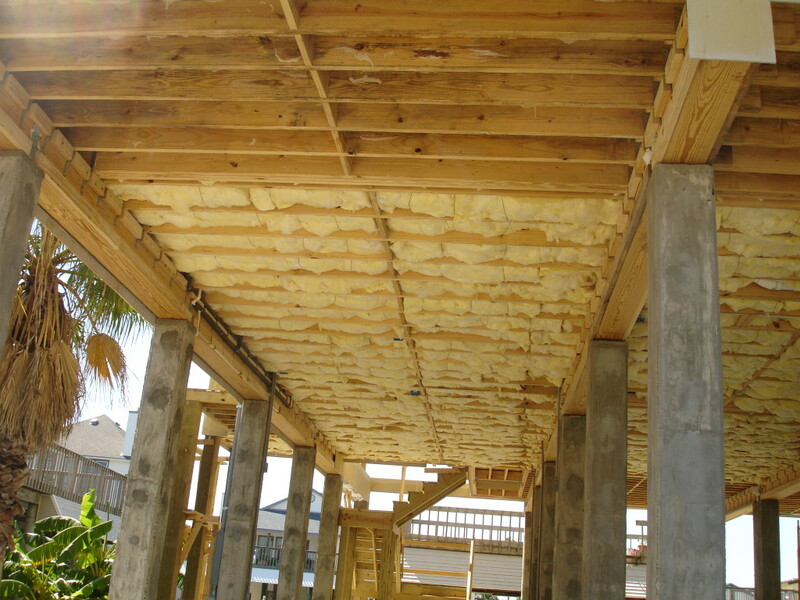 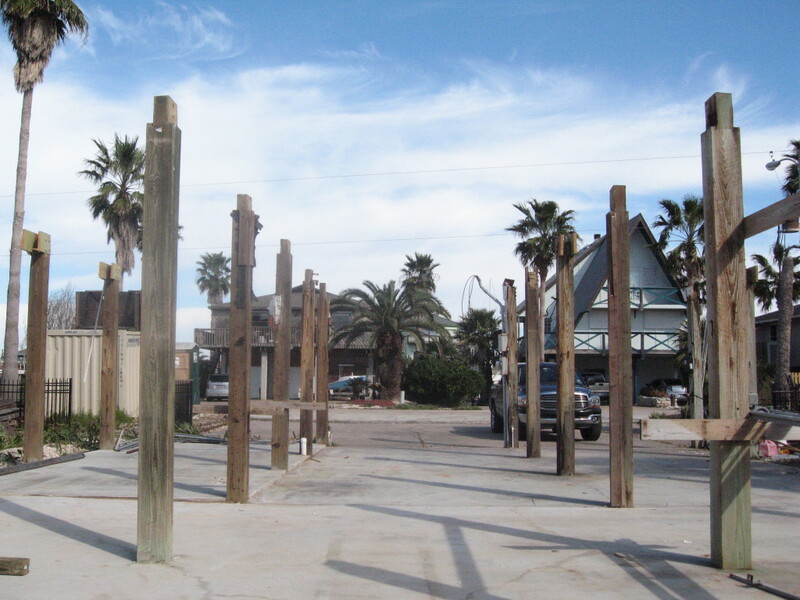 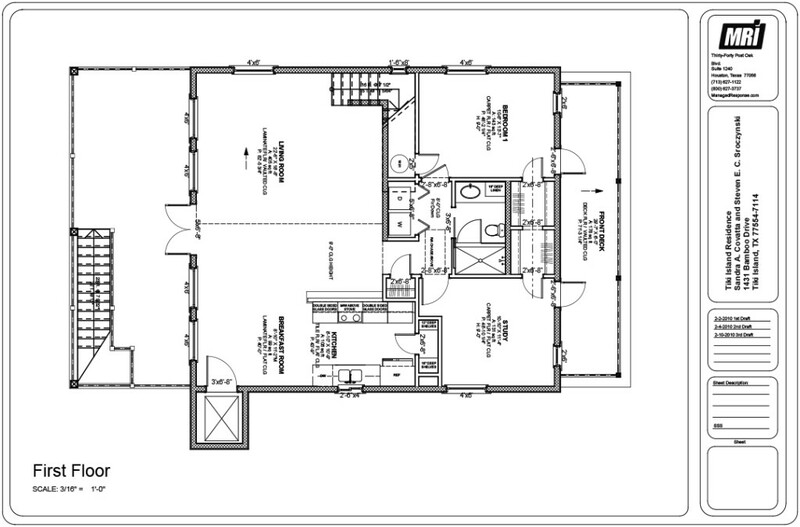 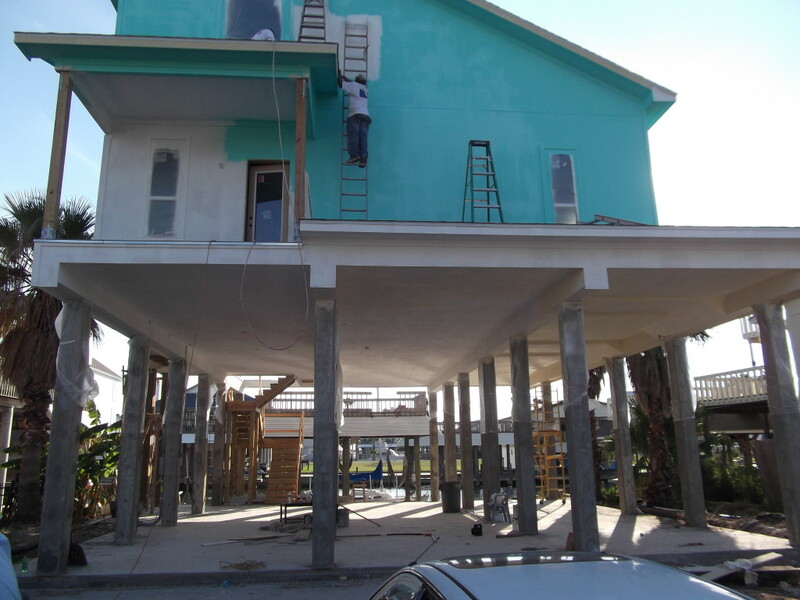 This 2 story home was a complete damage from Hurricane Ike and was demolished and rebuilt. 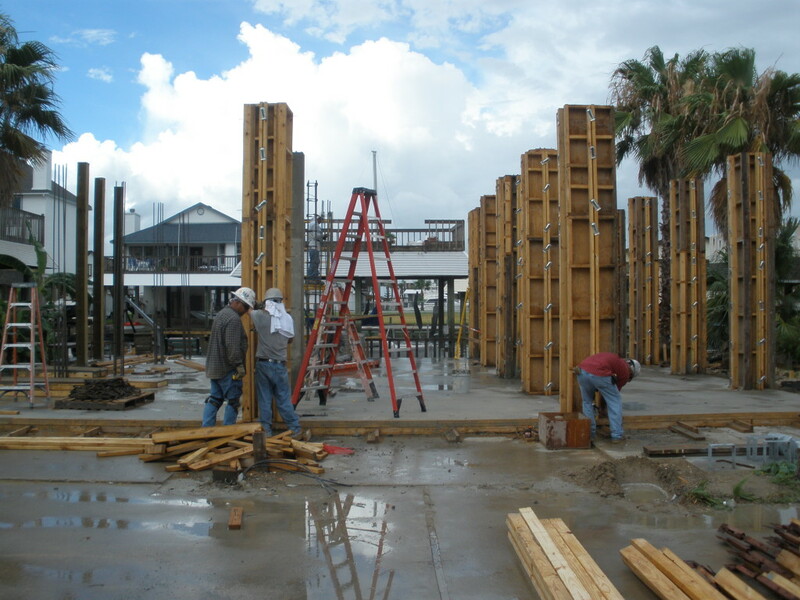 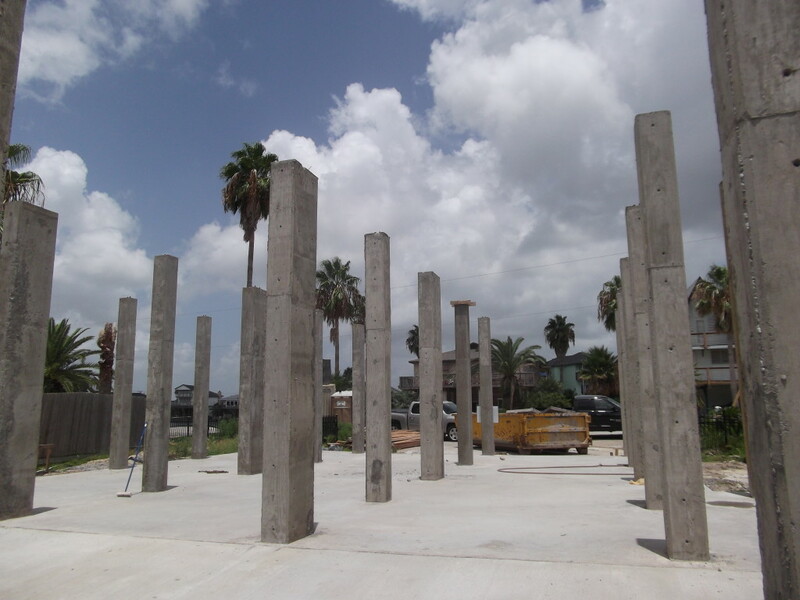 The wooden piers were replaced with concrete piers and the home was constructed in compliance with current codes. 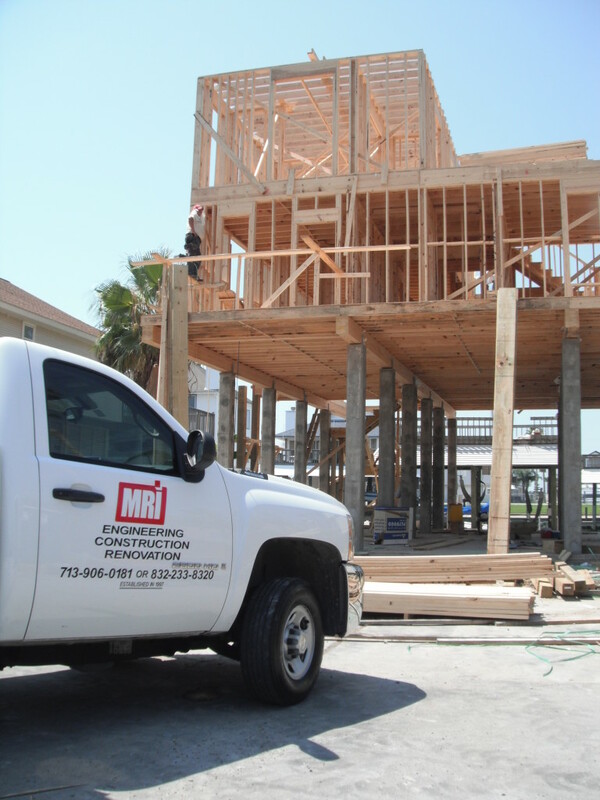 MRI assisted the owner in securing a fair and reasonable insurance settlement.